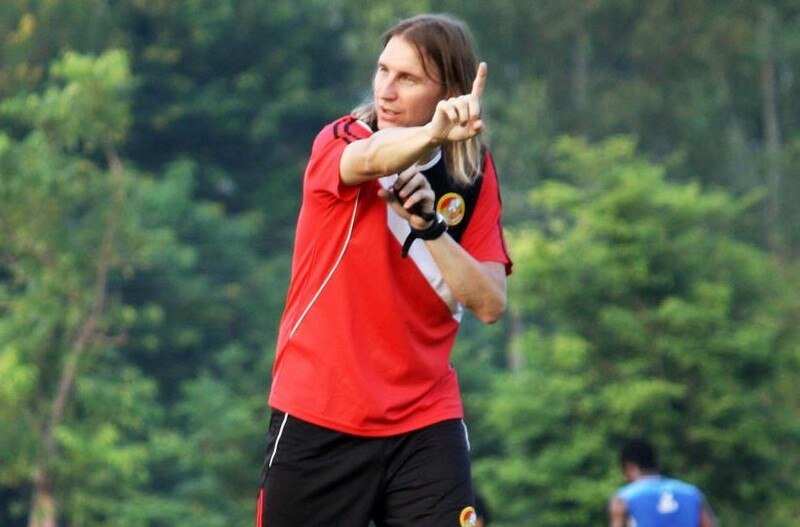 Mika, you have just been appointed as the new head coach of Thai Premier League side Police United. Let us know your first feelings after signing the contract? Excellent! I feel privileged to be here right now. To take charge of one of the oldest and most known clubs in Thailand feels incredible. I am full of positive energy and I can’t wait to get started to steer the club to success. Police UTD at the moment lies on 17th position in Thailand’s Premier League. Have you already had time to set goals for the rest of the season together with the management? First of all the team needs to start playing on a higher level which we all know they are capable of. Obviously more points are needed to secure the place in the mid table when the season ends. You left 1st division side Roi Et United to coach Police-forces. What kind of experiences and memories time spent in Eastern Thailand gave you? I learned a lot in Roi Et and I am grateful for everybody who made it possible. Leaving the club and the city wasn’t easy, but I think this was the right time to open a new chapter in my life and in my career. What are your thoughts if you compare Thailand’s 1st division to the top league? The leagues are football level-wise pretty close to each other. Club organization and management are probably the biggest differences, but it is still the same game even if the scenery changes a bit. Most important thing is to get to know my players and other staff members as soon as possible. And especially the opponents! Will you continue to work for the U16 national team of Thailand? I am still working for the team as an assistant coach. Let’s see how things go on from here. How well do you know the players in the current team and are you still looking to strengthen the squad during this season? I met the players with the coaching team at the beginning of this week and today we had the first training together, so my knowledge is still limited. It’s still too early to say anything about any possible re-inforcements, but we will know more after the first couple of games when everyone has had the change to prove their talent. What type of football do you want Police United to play with you at the helm? CAAF, Creative Attacking Attractive Football. The team will play direct attacking football with high pressing. Thailand is a rather exotic league from an European perspective.What made you take the step there originally? I had experienced all the levels in Finnish league football and I felt that to learn more about the profession and to experience new things I had to leave. 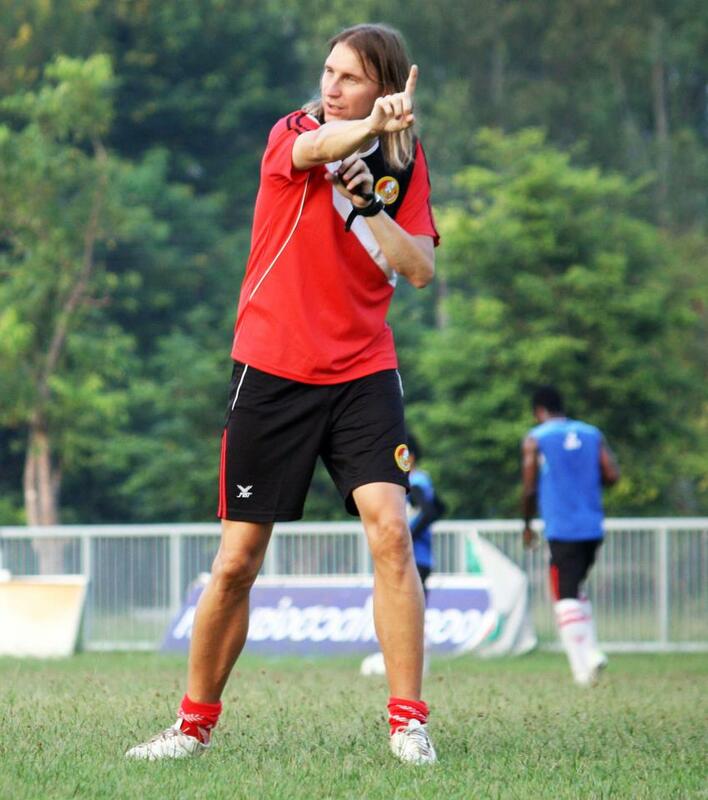 The only way to develop as a coach is to leave your comfort zone, so in that sense Asia was a tremendous opportunity. You are also famous in Thailand for your sharp and colorful dressing at the games. Do you have any new tricks up your sleeve for that in your new job? Yes, I’ll continue with the same style and maybe we’ll also see some new things along the way. 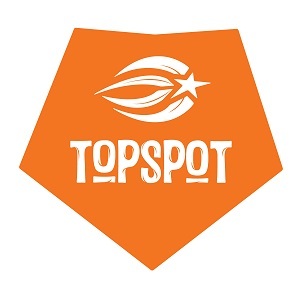 TopSpot wishes Mika all the best in his new job! See you at the stadium shortly!